on the radio and you can't keep humming or singing along with it. 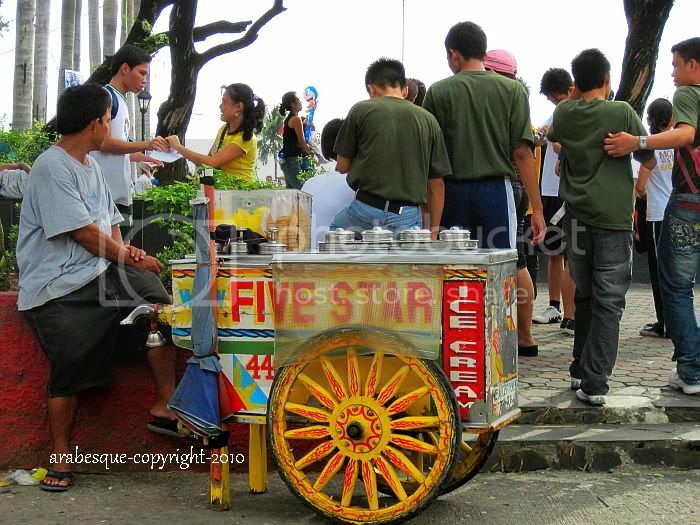 Sama ng loob, nalilimutan ko"
I like the ice cream that you're selling. and let me forget my bad mood. but not literally dirty, in fact it's tastier than those ice creams for sale on the s.market. It's famous for its queso (cheese), ube, chocolate and mango which are the usual flavors. 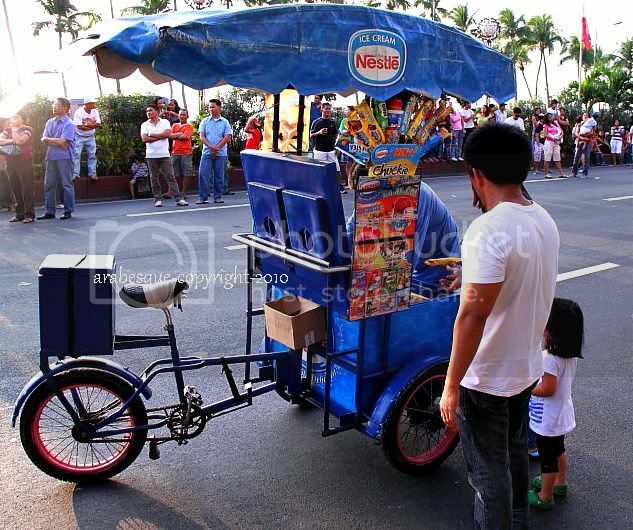 It's old school, the sorbetero (ice cream man) would roll out the cart everyday to wherever his destination may be. And this is a newer version of it, you can instantly see the logo of Nestle, obviously owned by this company, with a modern twist, it has a music jingle installed everytime he goes along with it and it has a variety of flavors to choose from. so, i'll be back after holy week. it's gonna be cold and a mandarin speaking country. so to all, i wish everyone, a happy weekend, advance happy easter and a peaceful lenten rest. headed by Architect R. Faustmann. 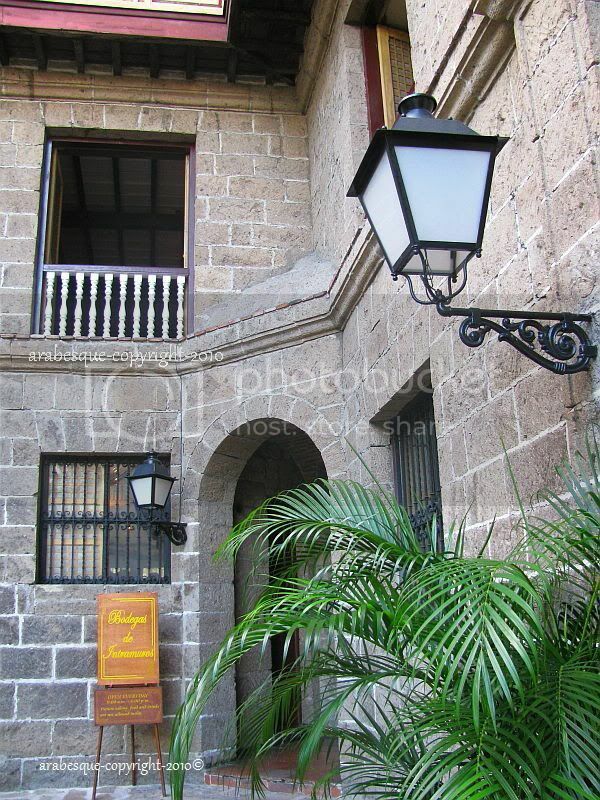 It's a mélange of varied cultural influences and was a detailed and complex research, the purpose of which was to re-lived what was once the glory and grandeur days of old Intramuros. Seeing the whole facade as well as its interior, one can't help but feel a sense of nostalgia to it. 1981, marks the date that this 3storey structure was constructed. another picturesque angle along the patio, its main source of air and light. night and by day provided sunlight for household chores. It also served as a thruway for carriages. (Gen. Luna Street) marks this historical site. 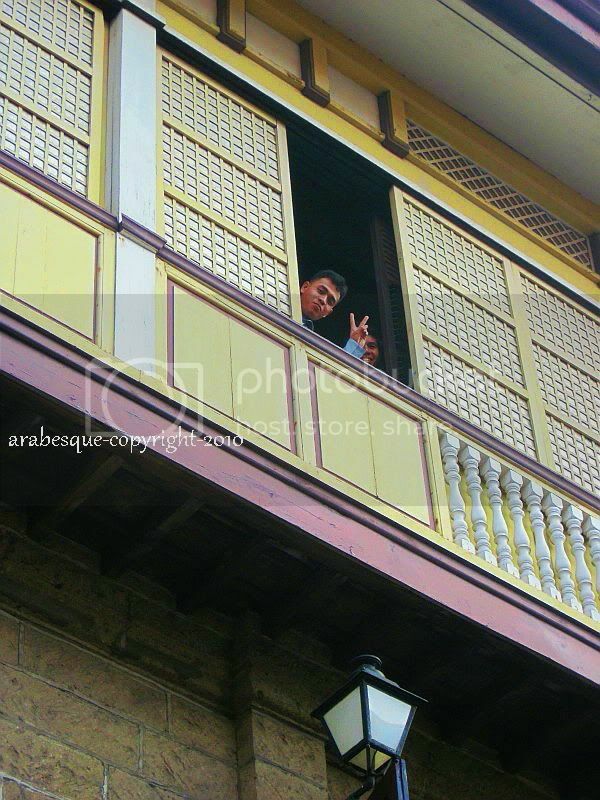 It's a perfect example of how the "Ilustrados" used to live. it does look like one, the signage tells it all. outside looking in leads to this pocket courtyard that i showed you the other day. The main door of this structure still looks dated. 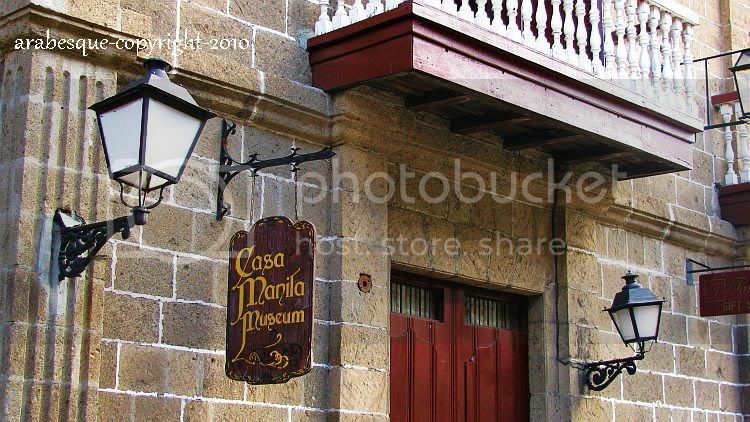 Welcome to Casa Manila, a continuation to yesterday's post. 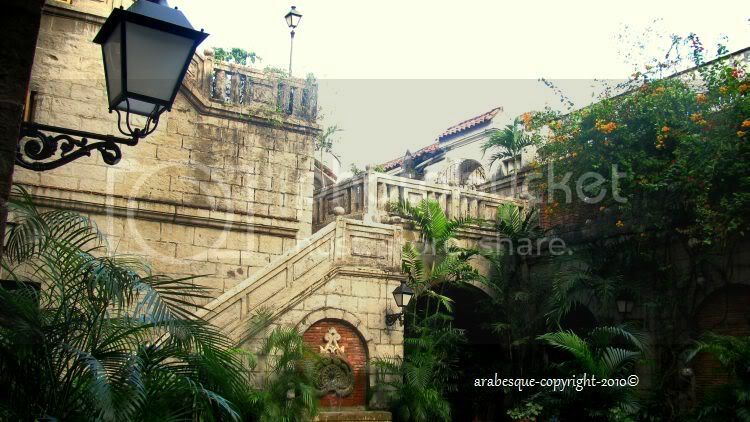 a colonian filipino house, which could be a mixture of spanish, filipino and chinese infuence. 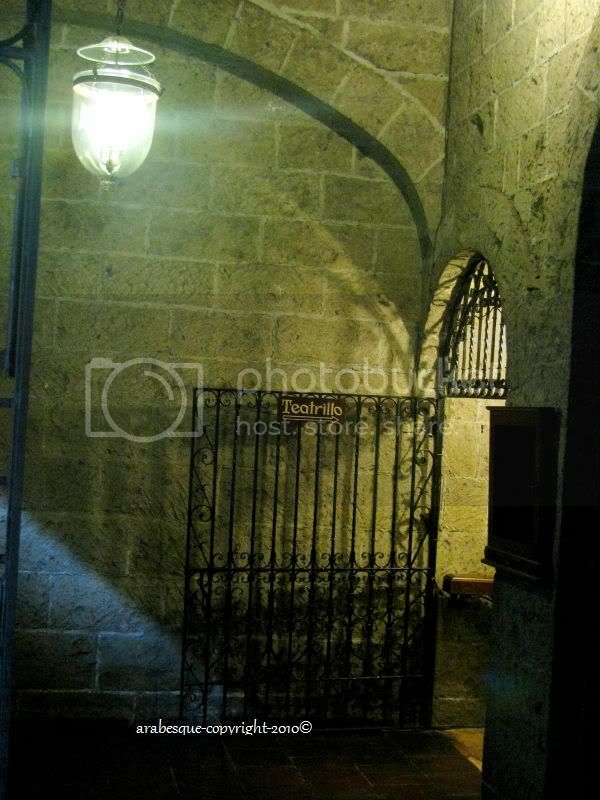 This small entryway leads you to teatrillo, which has now become a cultural-commercial complex. Open for weddings, debuts and other functions. There's also some decorative pieces you'll find in this area. This mirror, quite unique in its design has this curved protruding hooks, use for hanging hats perhaps during the old times, also is this interesting commode which i think serves as foyer . The walls are made of "Adobe", (earthen brick) or volcanic tuffs. 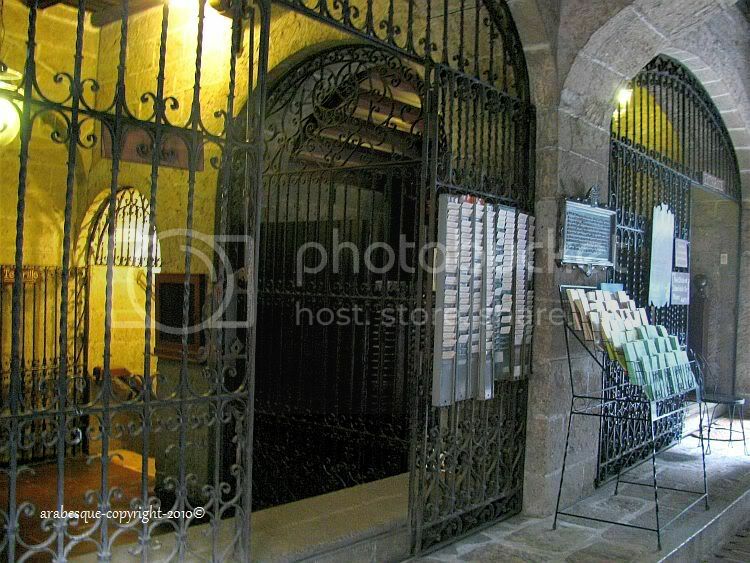 and this is the other side of it, the whole thing with the incandescent lights on, would've looked very in the "spanish era", but of course, there had to be something that's out of the picture. 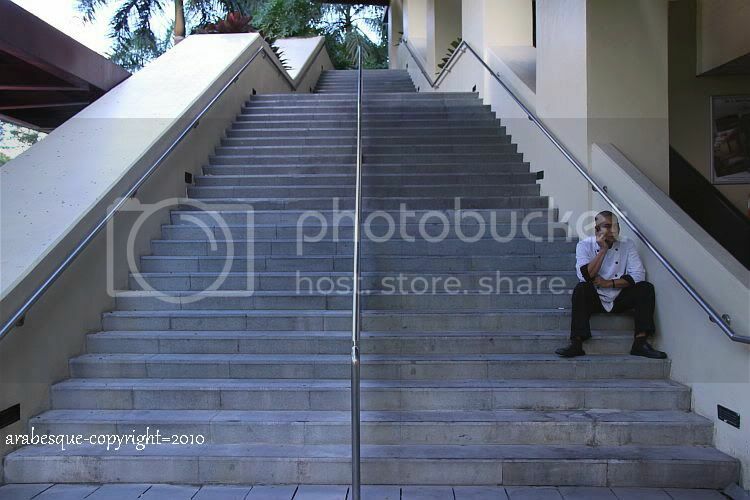 Anyone who's been here will take one look at this foto and instantly recognize where it is. 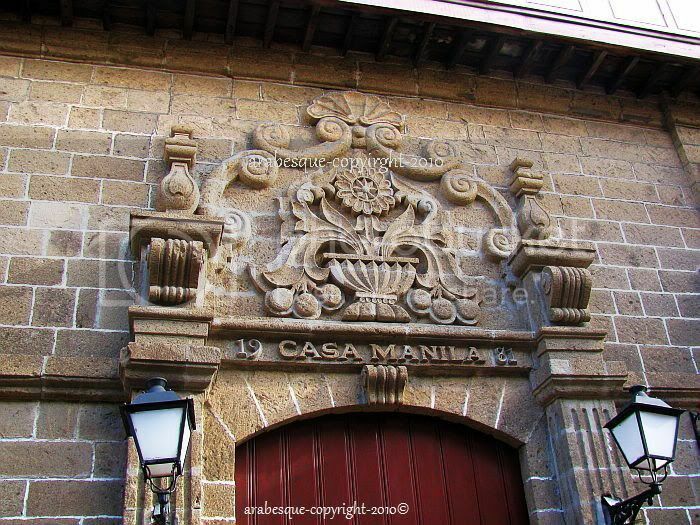 one of the remaining old houses that is "Casa Manila". 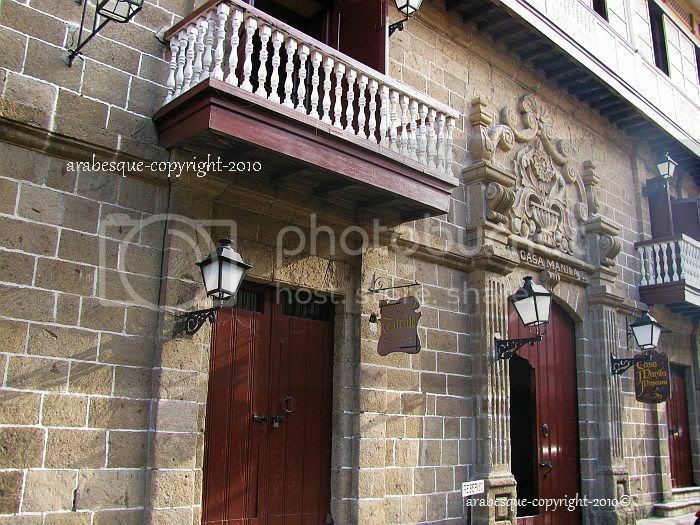 It was once called Barrio de San Luis, it takes you back during the Spanish period in the mid 1880's. old and torn down Spanish houses that has been left abandoned. This structure stil remains in good shape and well preserved. 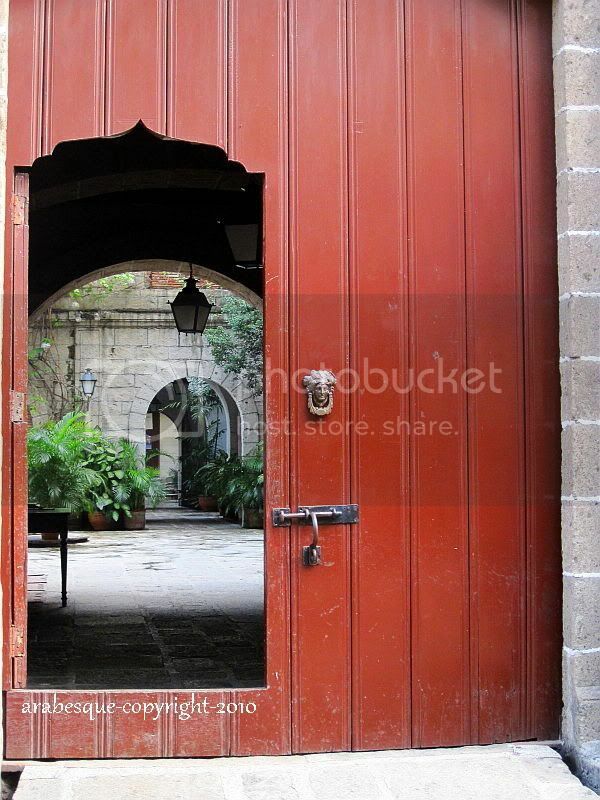 Inside is this inviting courtyard and a fountain surrounded by lush greenery. 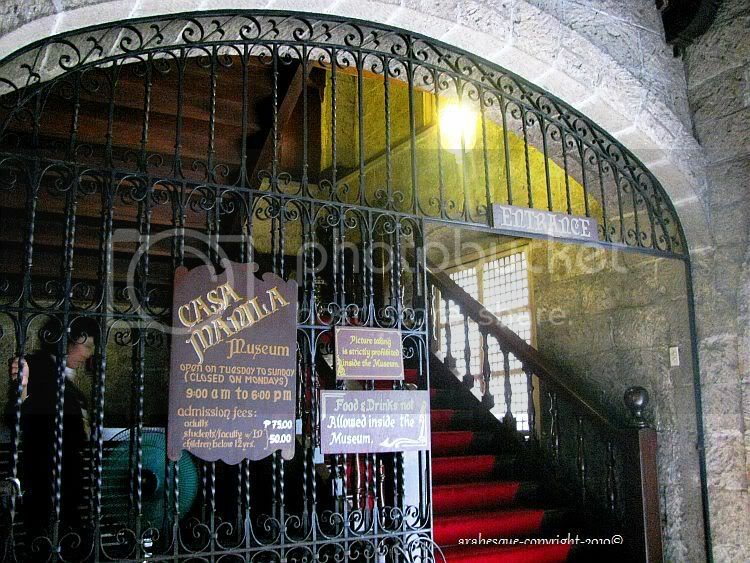 The stairs you see above heads to the main Casa and interior which sadly prohibits us from taking fotos.
" 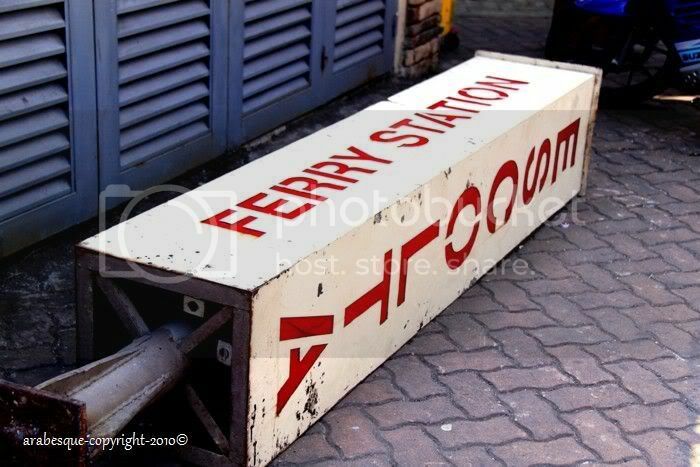 next station... Escolta "
The ferry that runs along the Pasig river is still a new transportation to some of us here. I have never tried it yet and already, seen outside Escolta station is this poorly installed sign that i don't think the management will be fixing it soon. are you a vegan? or a vegetarian? you like green leafy vegetables? although, i'm forced to eat them because i have to. 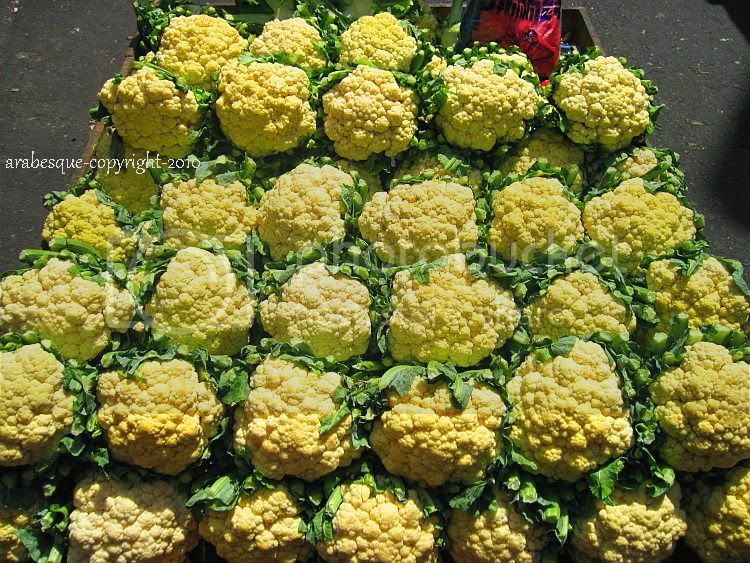 A bunch of cauliflowers seen at the market.
" the old man and the bay "
looking for scraps and things that he could use or sell perhaps. I could have easily fooled you that this was taken somewhere in China and this would've been ordinary. 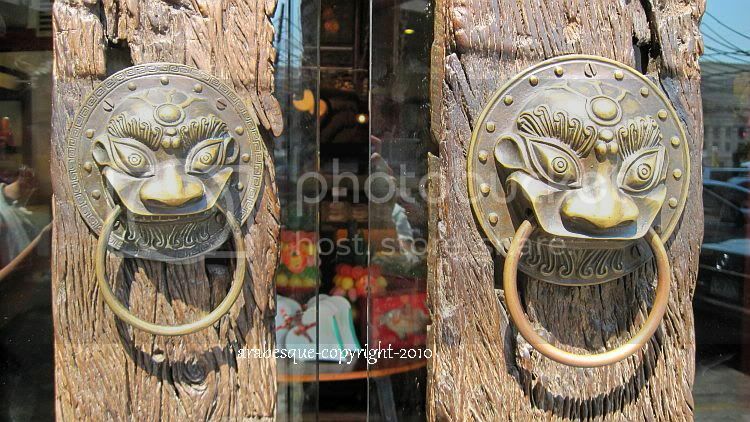 But no, instead I saw this nondescript delicacy store around chinatown (that sells one of the best "Hopia" by the way) and was attracted by this brass door handle, a lion's head which i think was originally bought in China or Taiwan.
" 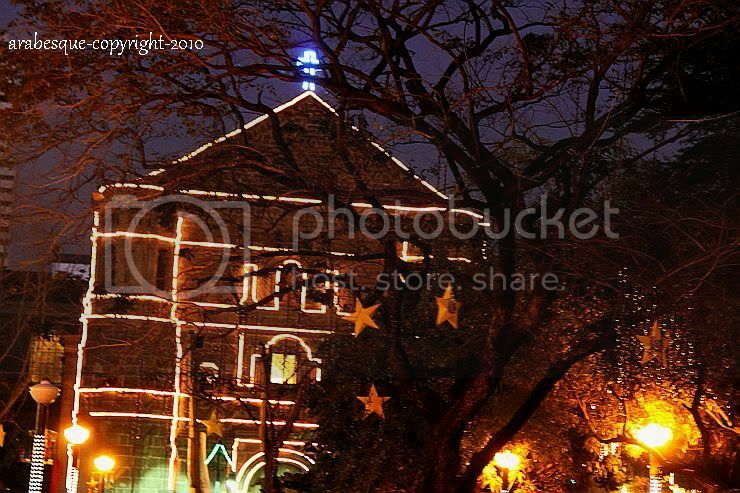 Malate Church- a second glance"
I've posted Malate churchs' exterior before , but never a shot during night time. 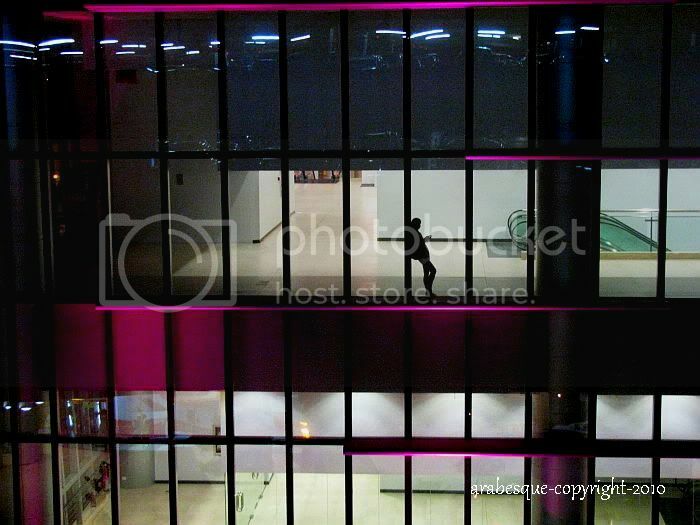 This is a quintessential foto i took awhile back, it's not always flickering with fancy lights. Mostly, the place's quite dark that it almost looks deserted. How i wish they could maintain it as it is and also interesting how the structure differs from day to night. 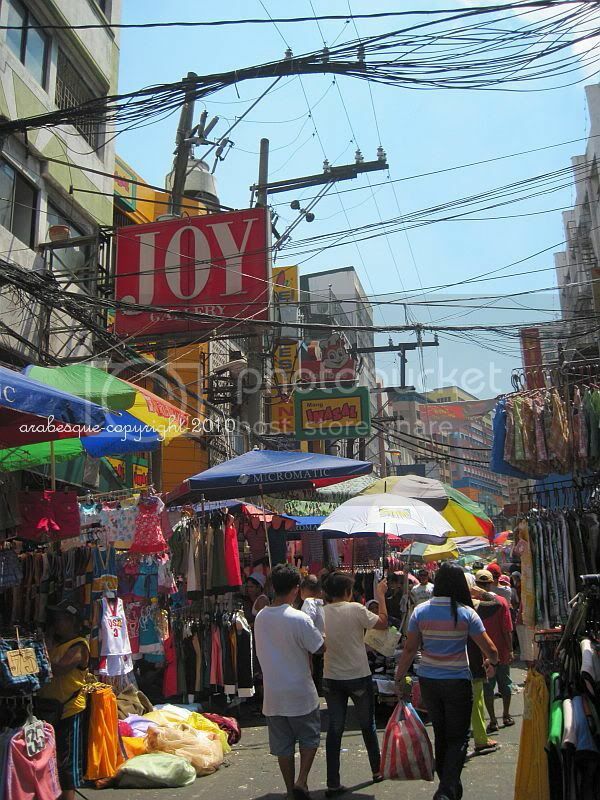 In recent years, quite a handful of foreigners (mostly chinese and koreans) have established their own shops and restos around this block here in MaLate. 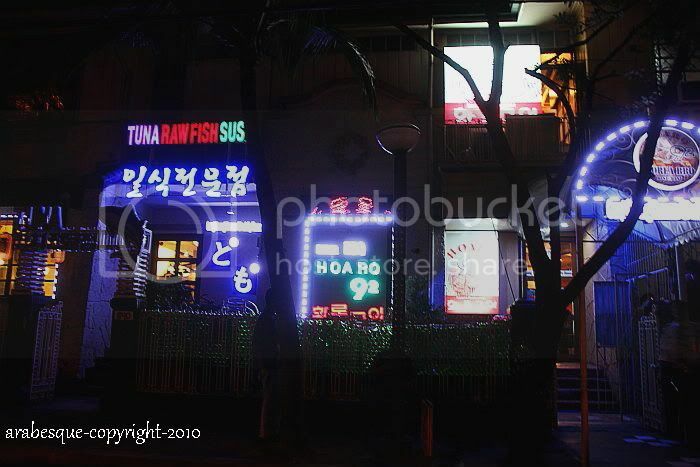 Like this resto for example, it serves Japanese cuisine, but also attracting the locals and koreans as well.
" 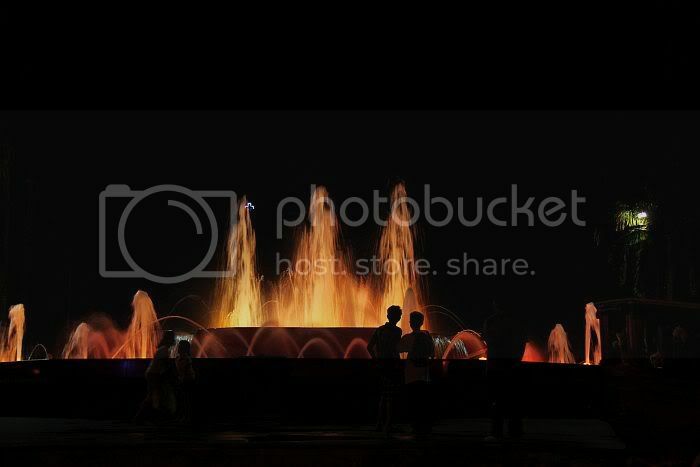 Nothing but Water "
I have passed by this fountain a hundred times but never got the chance to take pictures of it. 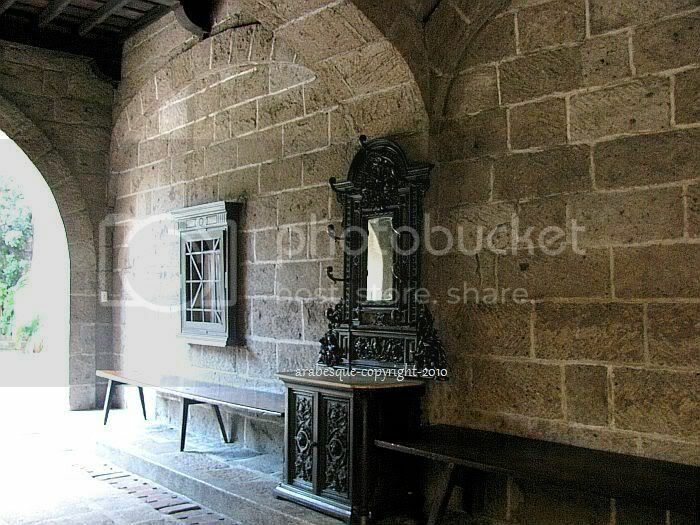 His family, who were shading out on the tree beside this founain don't seem to mind at all. 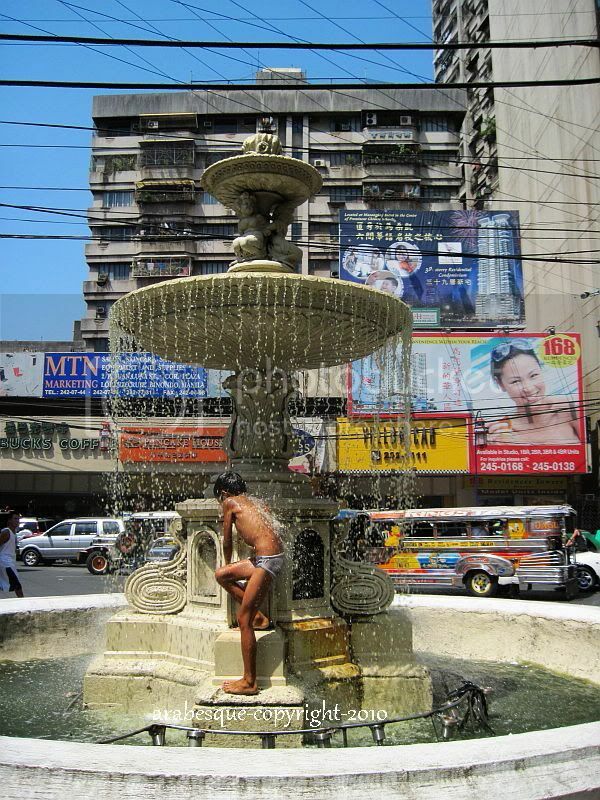 Info: This fountain could be found at The Plaza Calderon de la Barca in Binondo,Chinatown. 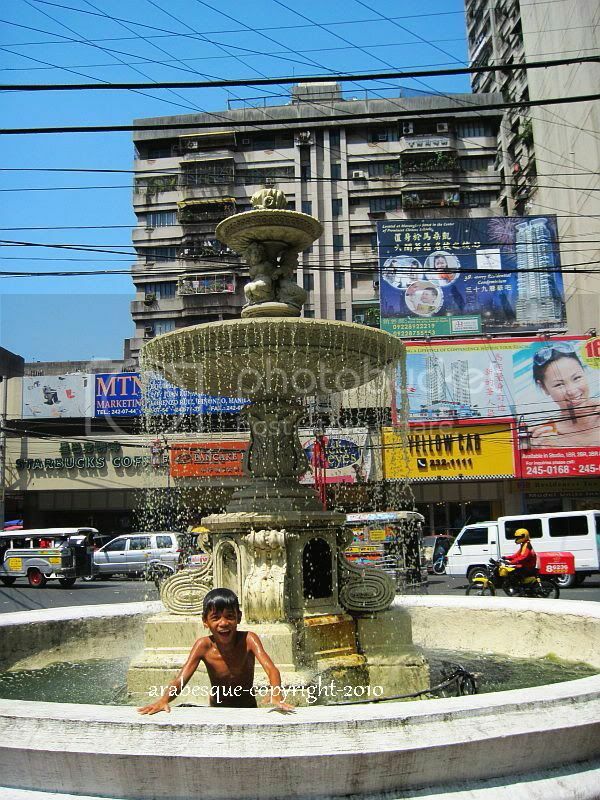 Before it was named after a spanish playwright, Plaza Carlos IV. 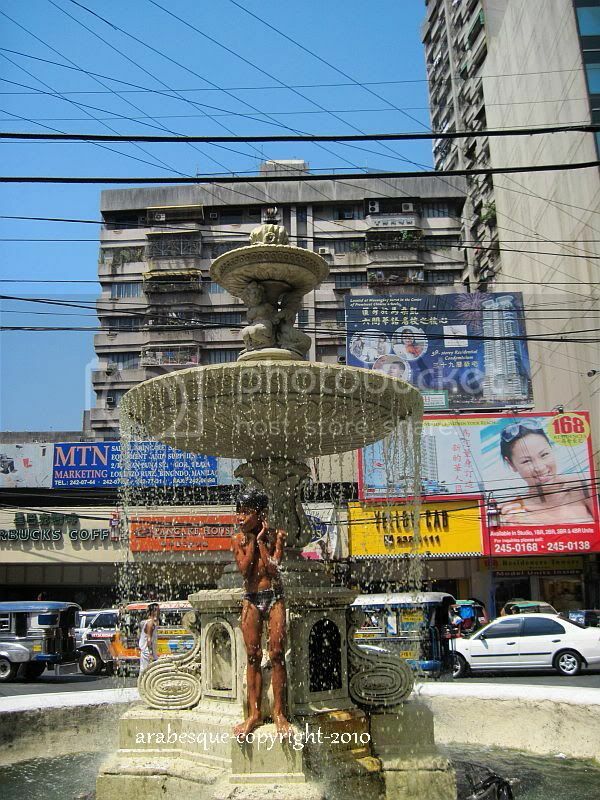 Nowadays, it's known as Plaza Lorenzo Ruiz, after the first Filipino saint whose statue dramatically stands infront of this Plaza. Rob n Mandy and Renee . 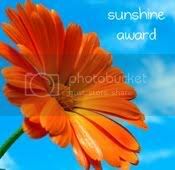 In return, i would like to share this to some of my bloggie friends. appreciate blogging, life and more!
" 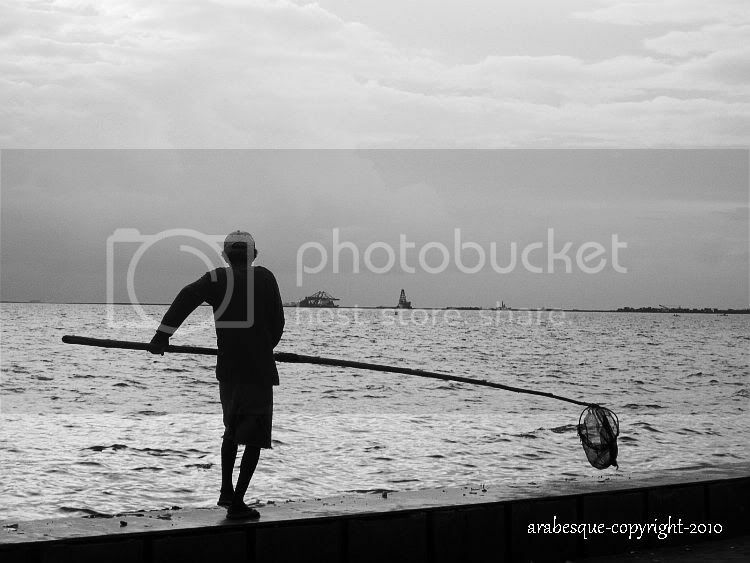 more than words "
it was a hasty shot and there were a lot of things i would love to omit but can't. 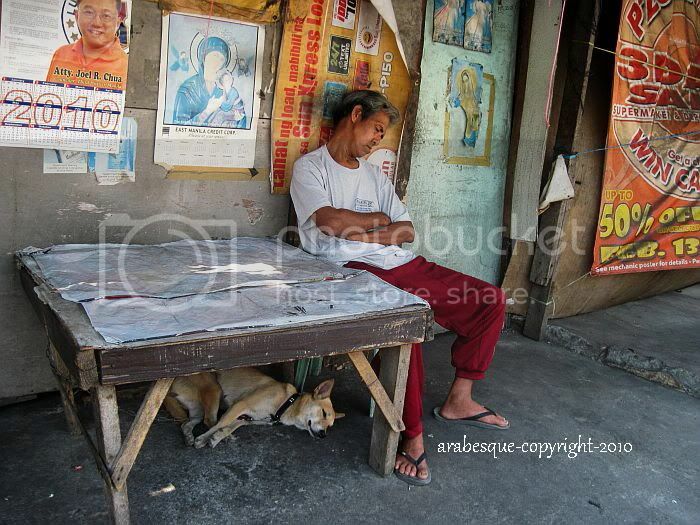 but i like how the dog sleeps soundly with his master during noontime breaks. a vague silhouette of a girl. seen at smx convention centre. ,right in front of the parking lot of SM-MOA ( mall of asia ). ps: credits to pepperoni ^0^. 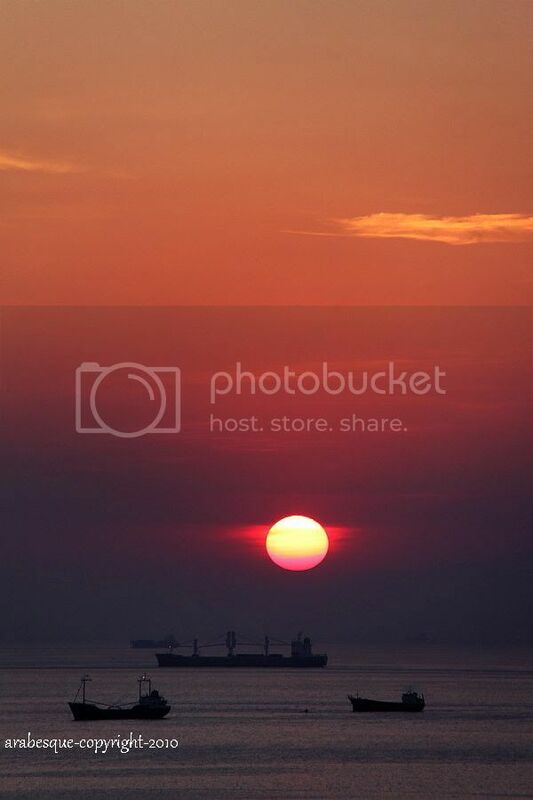 sundown in the midst of Manila Bay.
" talk and talk "
" rajah sulayman park "
(wedding, baptismal etc ). There are tons of things to choose from. 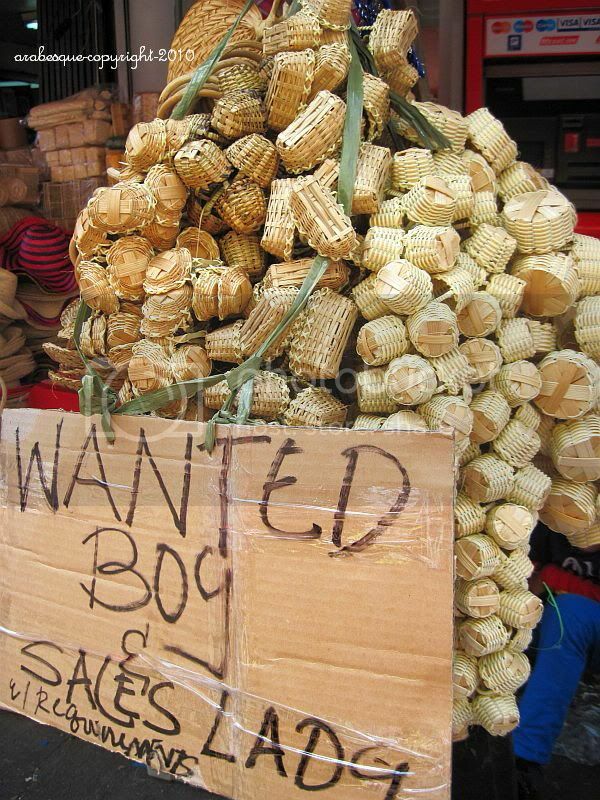 Here are some small weaved baskets for sale but what's interesting is this wanted sign hanging around it. 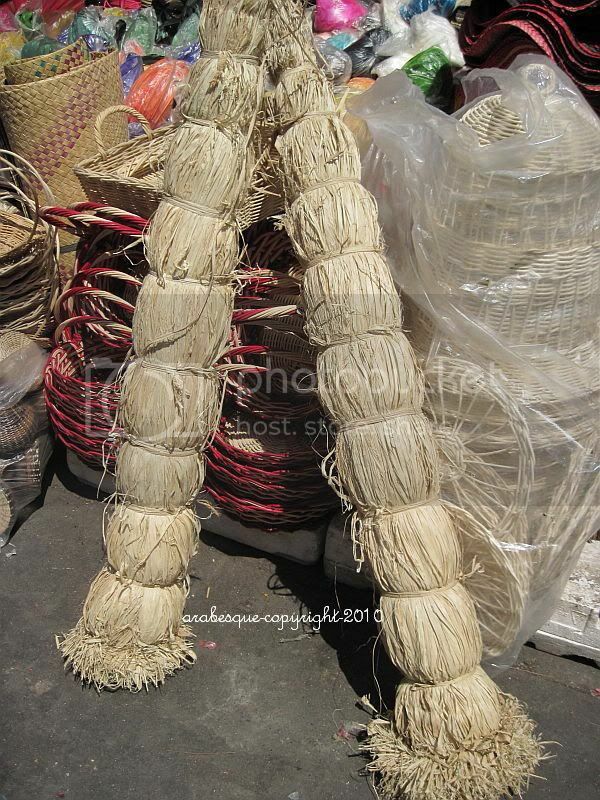 derived from the spanish word paipay. 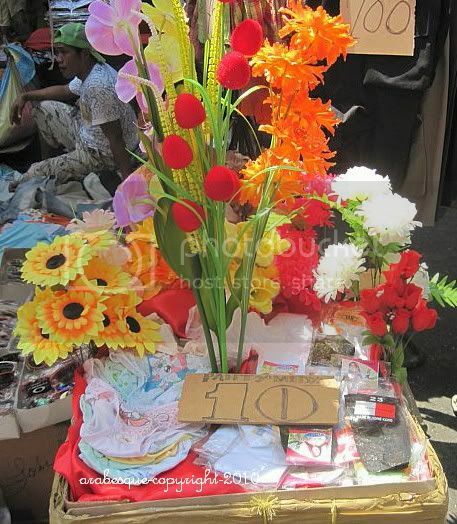 decorative giveaways, from traditional design to a more modern take like spongebob. 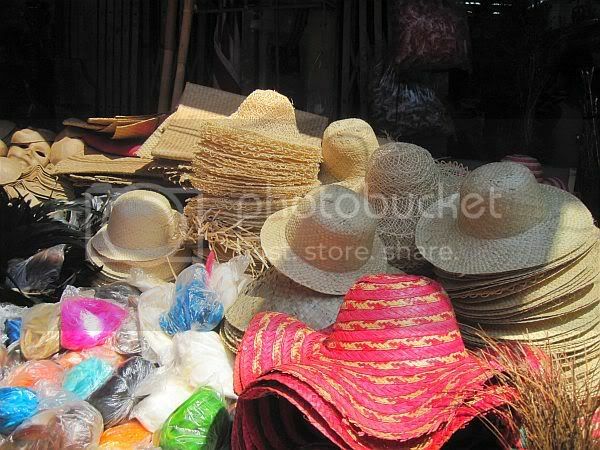 the hot and humid day, over crowded, noisy and dirty but inexpenisve things you can't miss. 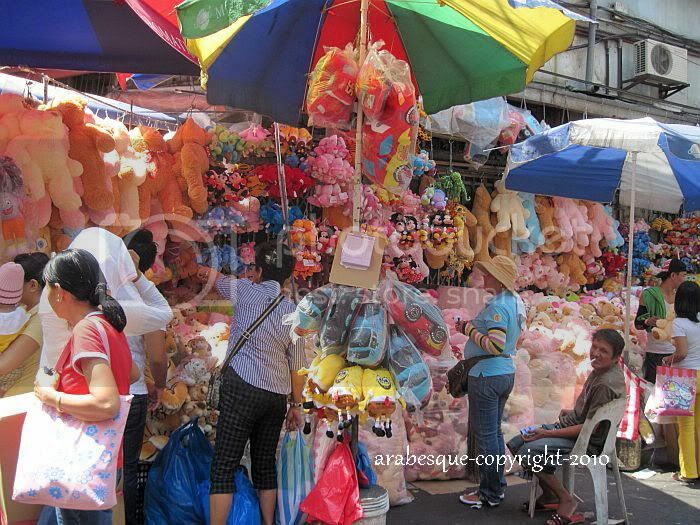 I'll be showing more sights and good finds that can be seen around Divisoria. 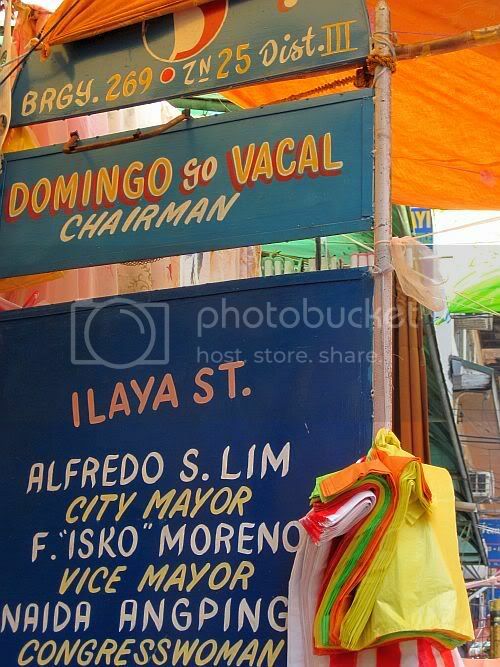 Divisoria is just a jeepney ride away, considered to be one of the oldest district of Manila. 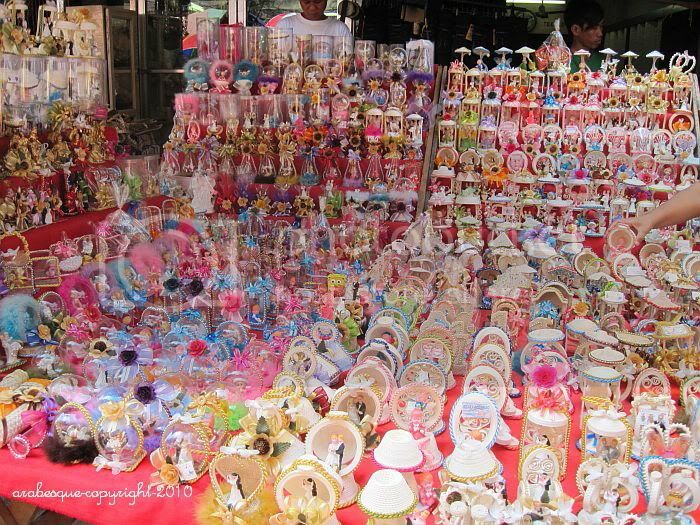 It's not much of a tourist spot, the place caters to local filipinos and an ultimate flea market for those who craves for cheap and good finds, haggling for prices is a must, although, the items for sale are already affordable. 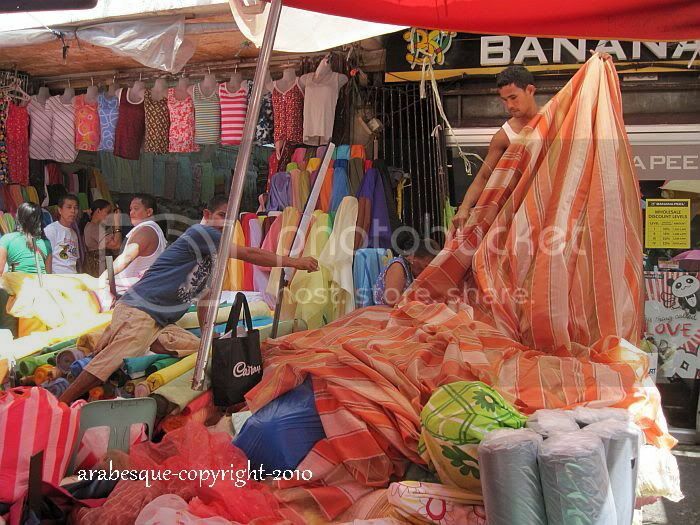 Along Divisoria, you'll find a street named Ilaya, which is famous for its clothing, textile and linens. 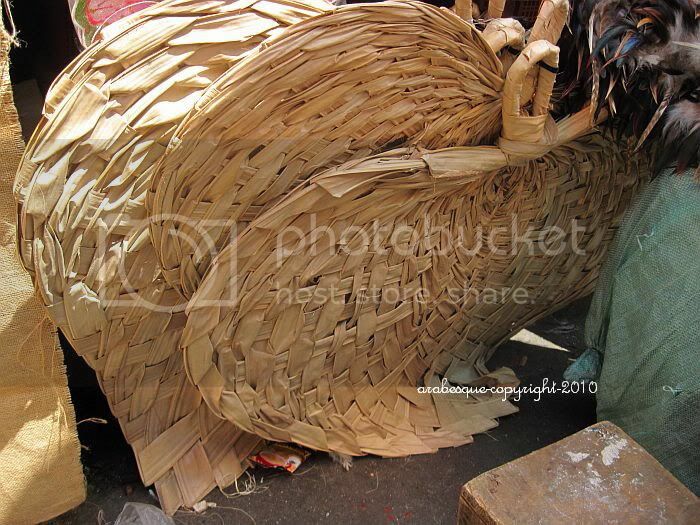 I don't think there isn't a day that this place's noiseless, on a daily routine, vendors would be shouting for their products, carriers with their big boxes and carts are going to and fro wherever you go, passerby scouting for a good find and cars are inaccessible in this area. It's literally such a busy street that one must be extra-extra careful of their belongings. 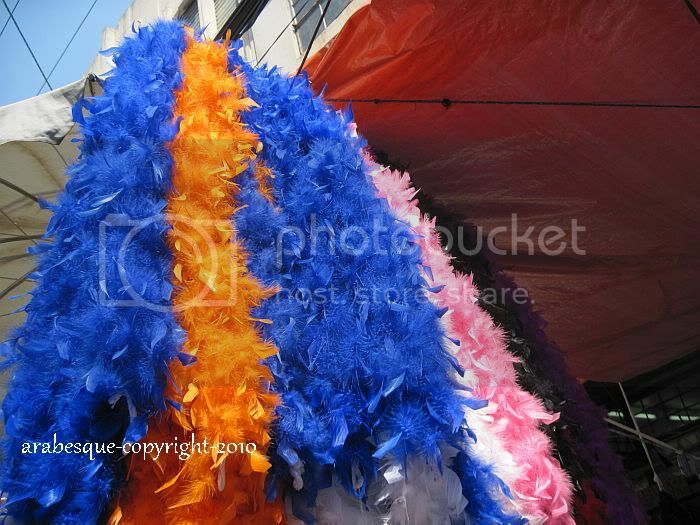 a festoon of colorful feathers for sale. apparently they have it in different sizes. 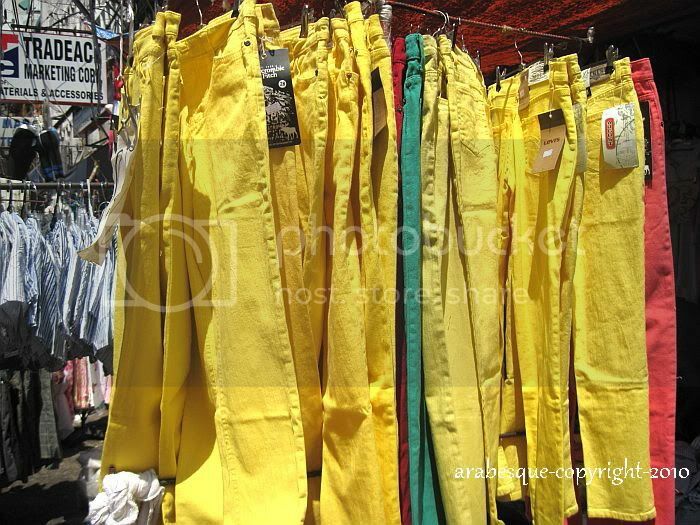 and these are the vendors selling cloths, they have an array of choices for you to choose from. 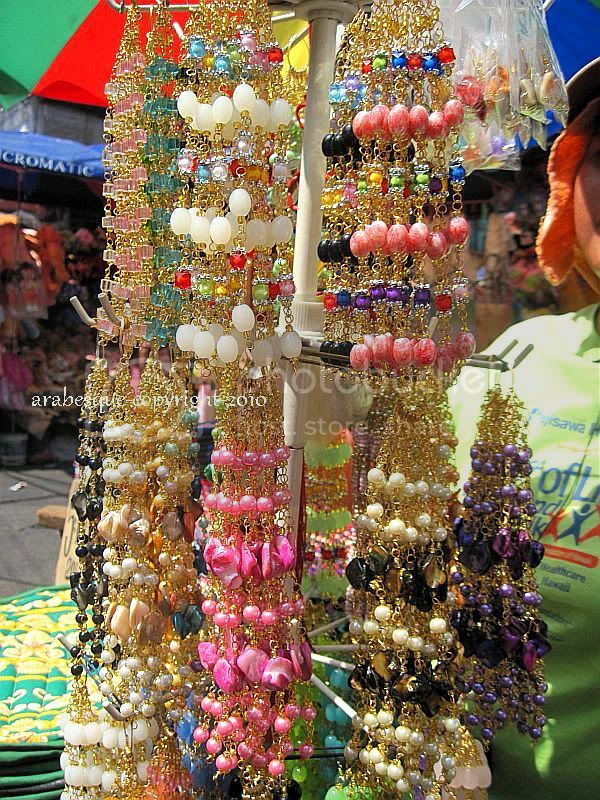 and of course, fancy jewelry all in a row, all meticulously hand made. and here's the street name and the signage details. 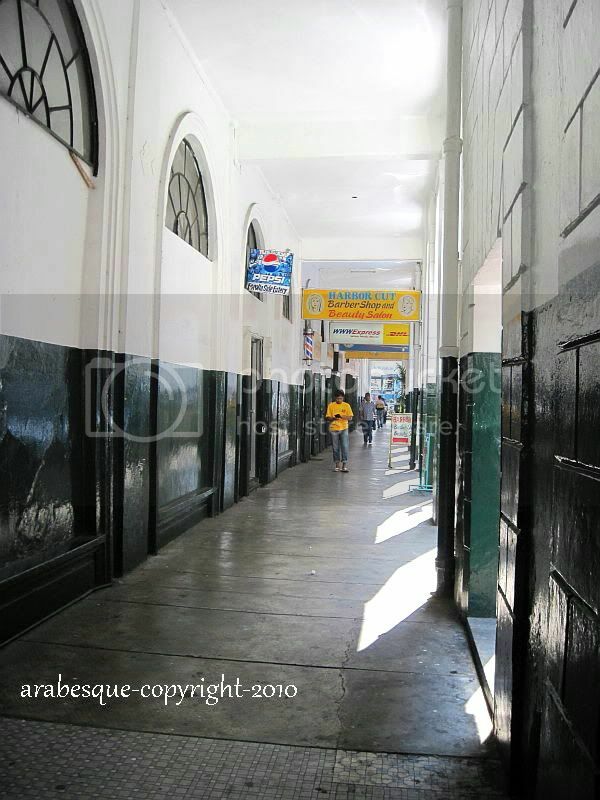 Sharing with you this passageway seen along Escolta and on the corner of Burke street on a hot weekday. 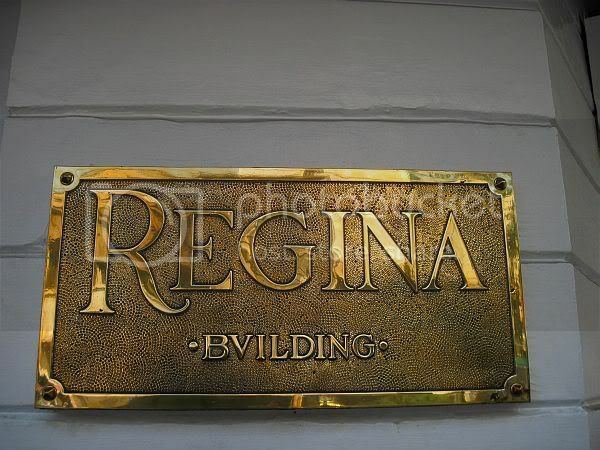 This is the historic Regina Building, famous for its neo-classical architecture back in the 1930's. More passageway entries from cdp here!